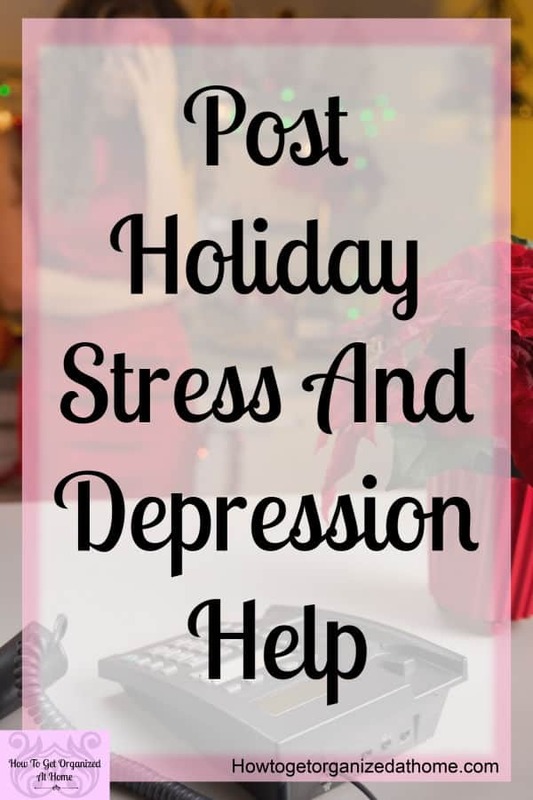 With the Christmas holiday season just behind us and the new year ahead, it is a time where the stress and depression that you held at bay over December start to become overwhelming. 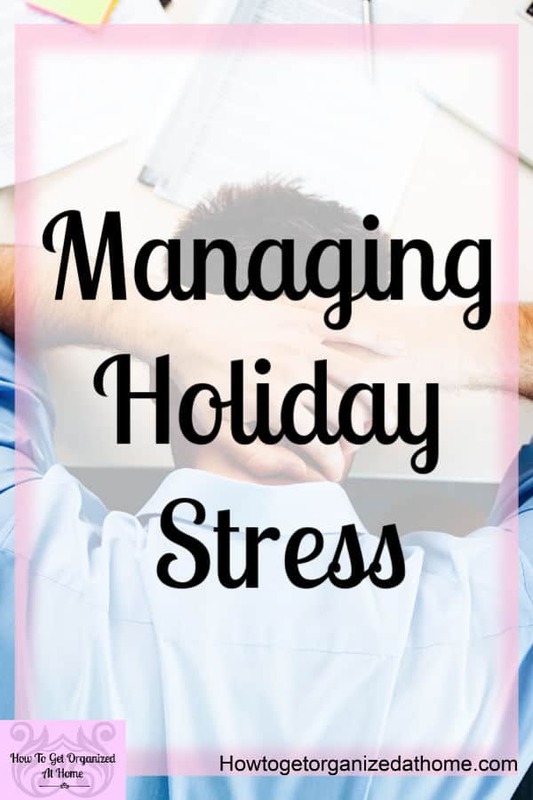 When it comes to managing stress it’s important to know your limits. We all work with stress, it’s what gets us fired up and motivated, but when we let stress build without a way out it can become dangerous to your health! 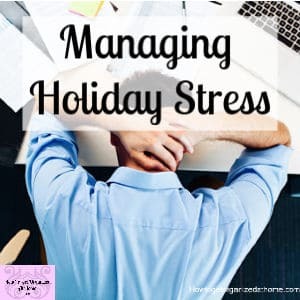 Learning how to manage your feelings to deal with stress is key! 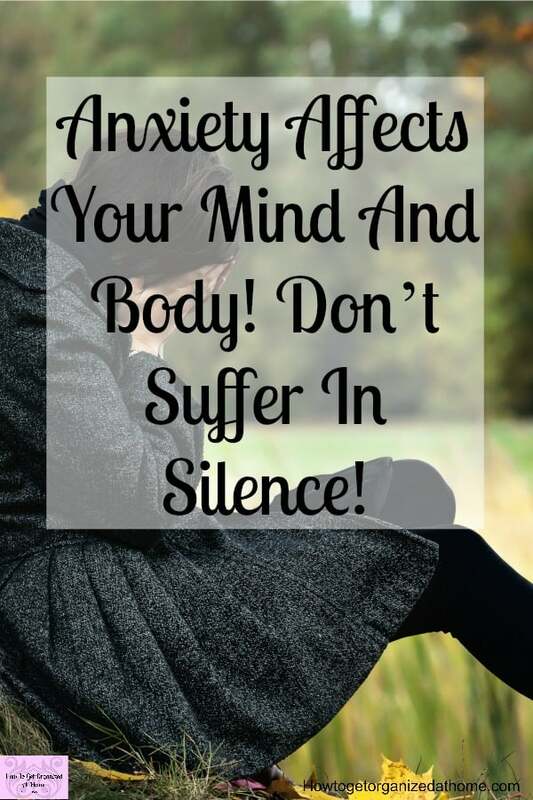 When it comes to living a healthy life it’s OK to have some stress in our lives, but not having a way for the stress to come out will result in poor health and other medical conditions! 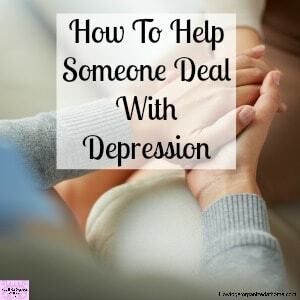 When it comes to supporting a person with depression it’s going to be a tough ride, depression is not something that will go away on its own, it’s a tough illness to fight! The first move you need to consider is talking to this person, do they want help, do they feel that there is something wrong? Often depression is something that creeps up slowly and you don’t notice it at first, not until it has gotten a hold of you mentally and physically! 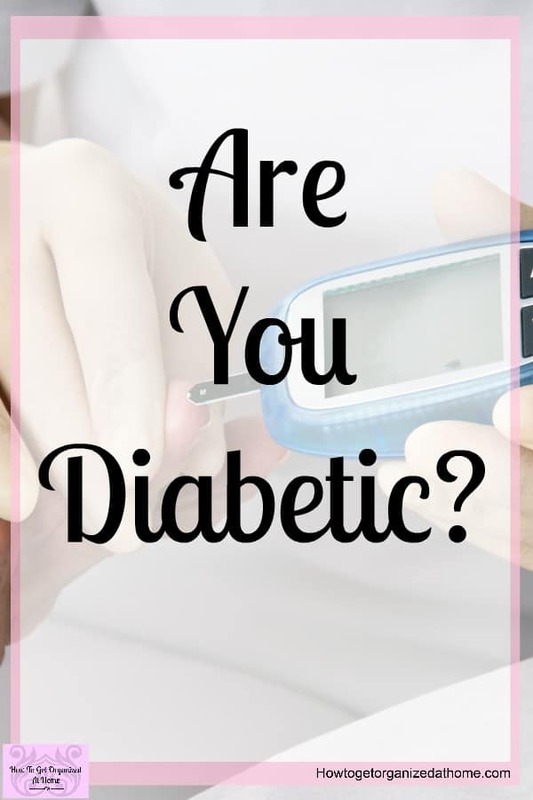 I just want to say thank you to BetterHelp for working with me on this sponsored post! As always, all opinions are 100% my own! This post was created especially for World Mental Health Day! I just want to say thank you to LloydsPharmacy for working with me on this sponsored post! As always, all opinions are 100% my own! 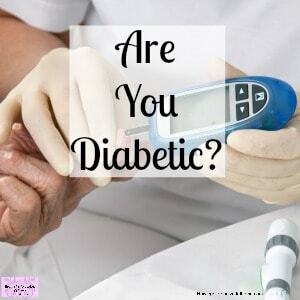 [Read more…] about What’s The Link Between Diabetes and Depression? 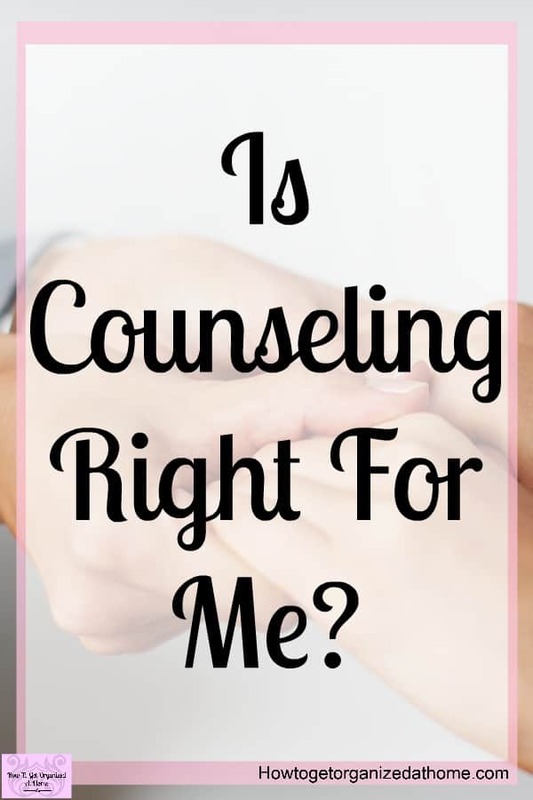 When Is Counseling Right For Me? Knowing when you need help with your depression and trying to figure out if ‘is counseling right for me?’ is a question that I’m asked a lot. You have to remember I’m not a medical expert in the area of depression, but what I do have is first-hand experience with depression and anxiety and how I manage and live with it! 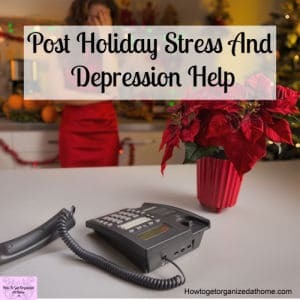 I just want to say thank you to Betterhelp for working with me on this sponsored post! As always, all opinions are 100% my own! 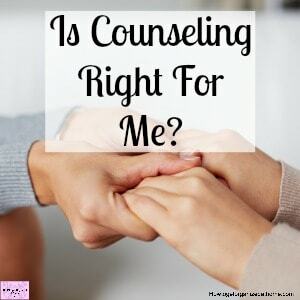 [Read more…] about When Is Counseling Right For Me? 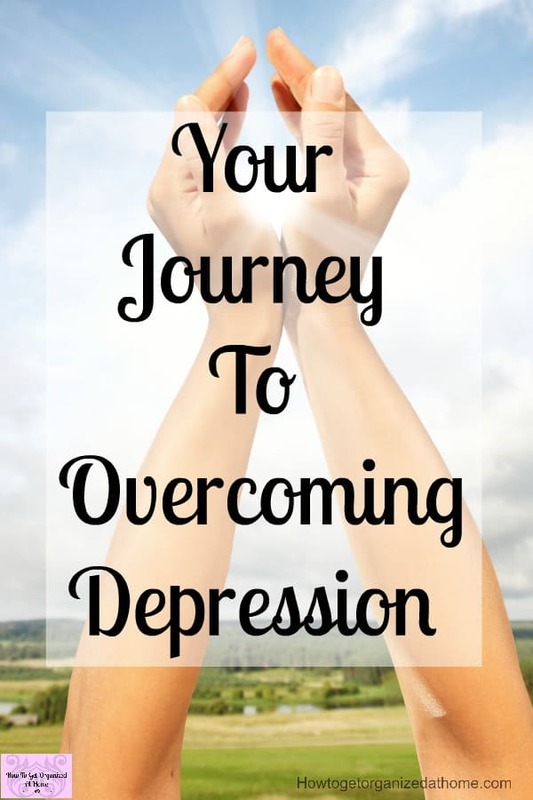 How you manage your depression will depend on the options you have available! For many people, therapy isn’t an option as it often means taking time out of their day to visit with a therapist! Do you know there are therapists who work with clients online? 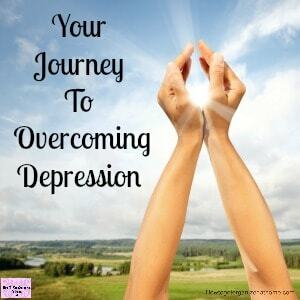 With the advancement of technology, getting the help you need for your depression is even more achievable than ever before! 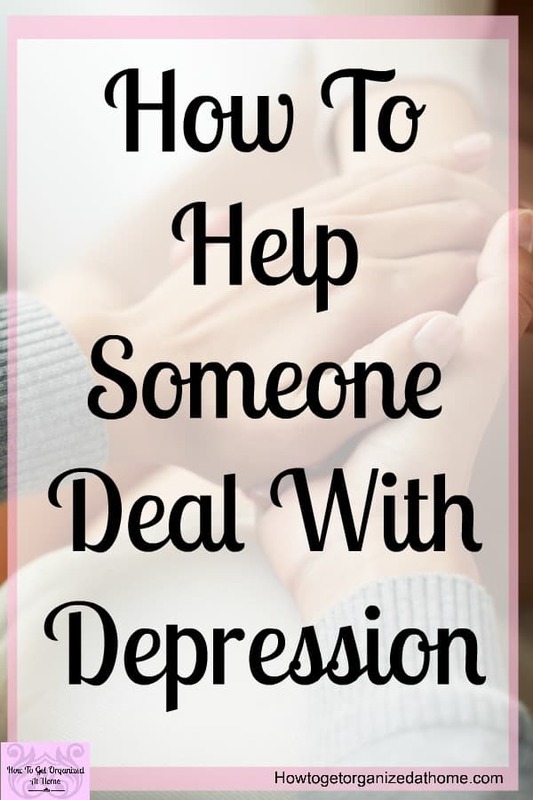 I just want to say thank you to Betterhelp for working with me on this sponsored post! As always, all opinions are 100% my own! 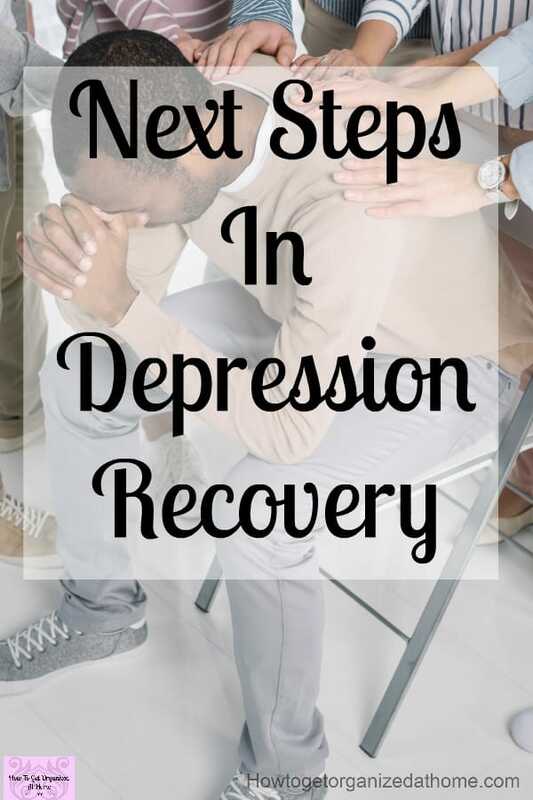 Depression is often something that creeps up, you don’t notice it in the beginning but when you do feel something is off, its often at a point where it’s more difficult to start the depression recovery process! 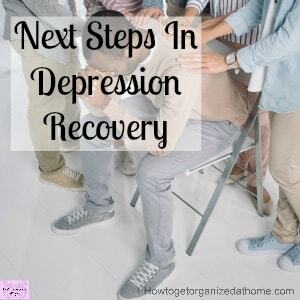 As depression changes with each person, it’s difficult to put everyone in the same basket for recovery. There is nothing worse than knowing how you feel is a reflection of your own body, my body has always produced sweat, I have felt more than most people and it makes me embarrassed! I just want to say thank you to Iontoderma for working with me on this sponsored post! As always, all opinions are 100% my own! 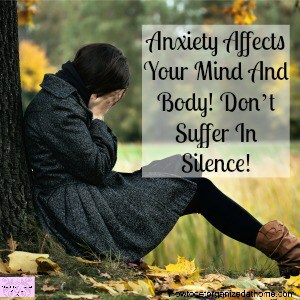 Living with anxiety is controlling, something that can physically stop you living a normal life with normal activities! 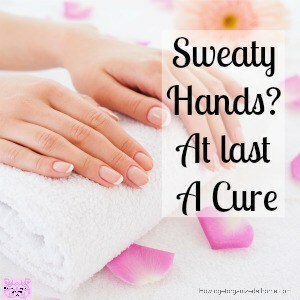 I just want to say thank you to Kalms Lavender for working with me on this post! As always, all opinions are 100% my own!